The things that have been produced in the modern world have got an impact on our minds. Mobile phones have brought a revolution in the human history. You can use these easy-to-use devices in a very comfortable manner for the basic needs of the society. Music, browsing, taking pictures and videos can all be done with a 5 inch mobile phone. If you wish to take a print of the picture you have taken with your mobile phone, you must be able to transfer the picture from your mobile to your PC. In the article from here on we shall discuss that how we can get the task done by saving time. You can send the pictures from your mobile phone to your email id. This process can be done any time as you wish. But it requires some of the balance of your card and you may not want it to happen. A multimedia email message can be sent from any good mobile. You may go in the menu of the picture you do want to send through the email. Hit ‘send’ and wait for a few seconds for the message to be sent. You can also use the USB data cable that is provided with the mobile. 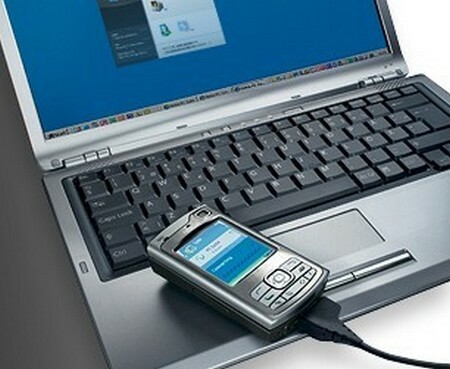 You can connect some latest versions of the mobile phones with your PC with the help of a data cable. Wait for the computer to recognize your mobile phone. When your mobile phone is detected by your computer, you may open the folder in which all the pictures have been saved. Highlight the pictures and hit Crtl+C to copy the items. Then press Crtl+V in the place of your computer where you want to save the pictures. The folder can be created in your computer for this task to be accomplished. Use memory card, infrared and Bluetooth services for the transfer of pictures from the phone to the computer. Memory card readers are available at almost all mobile shops. You can buy one. It can read the memory card of your mobile phone. Put the memory card into the reader. Attach the memory card with the help of a USB slot in the computer. Copy/paste the items as described in the second step. Some phones are provided with the facilities of Bluetooth and infrared. You can use these technologies if you acquire a laptop as your PC with same services. These instructions are not always the same. They differ from one model of the mobile to another. You can read the page of instructions in your mobile packet for more information.